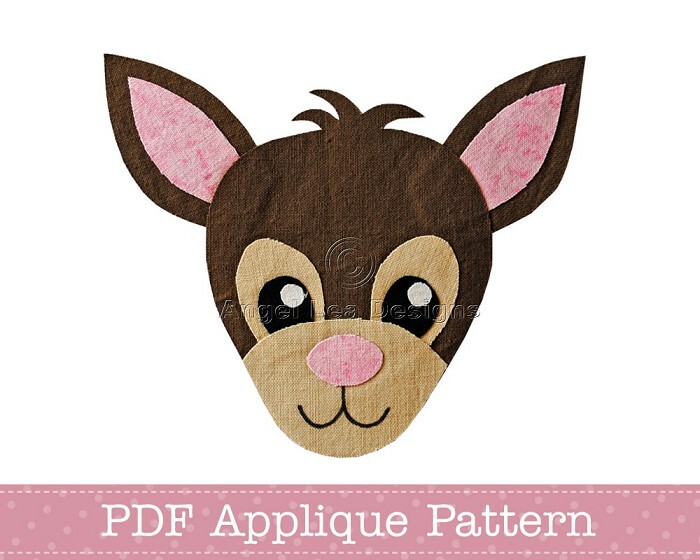 Deer PDF template for making your own appliques for clothing embellishment, quilting, scrapbooking, card making, etc. 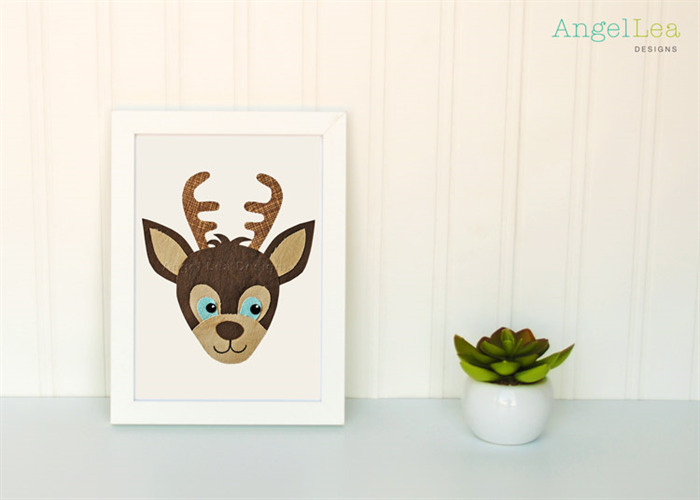 ♥ The deer (excluding optional antlers) measures approximately 14cm x 11cm (5 1/2" x 4 3/8"). 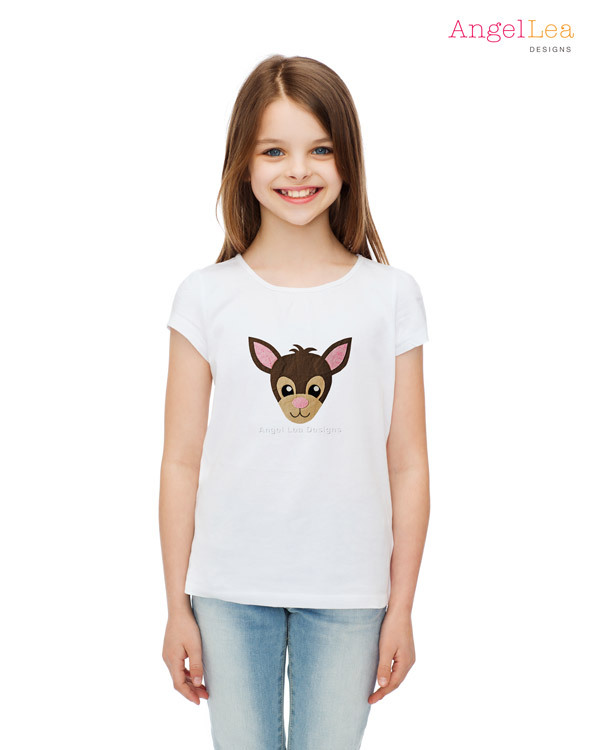 The template can be reduced/enlarged as desired. 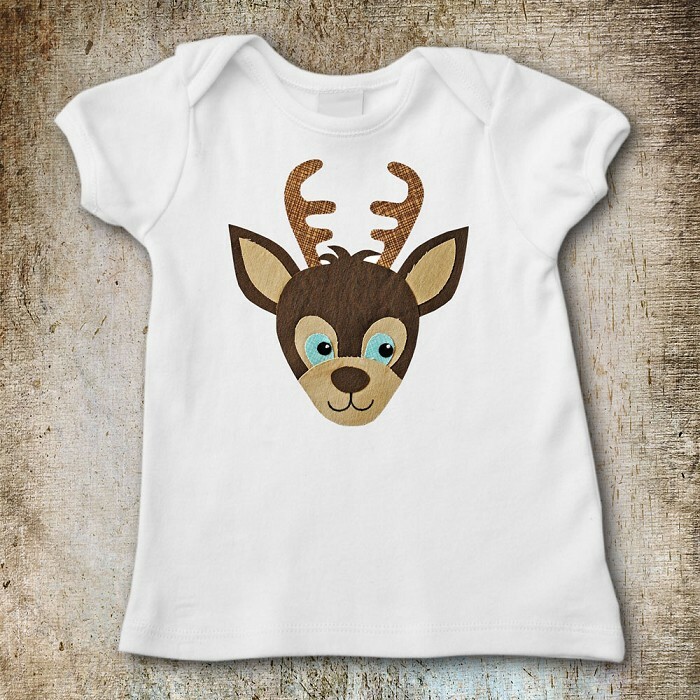 ♥ The mouth will need to be either drawn on the deer with fabric marker, or stitched on with embroidery thread. 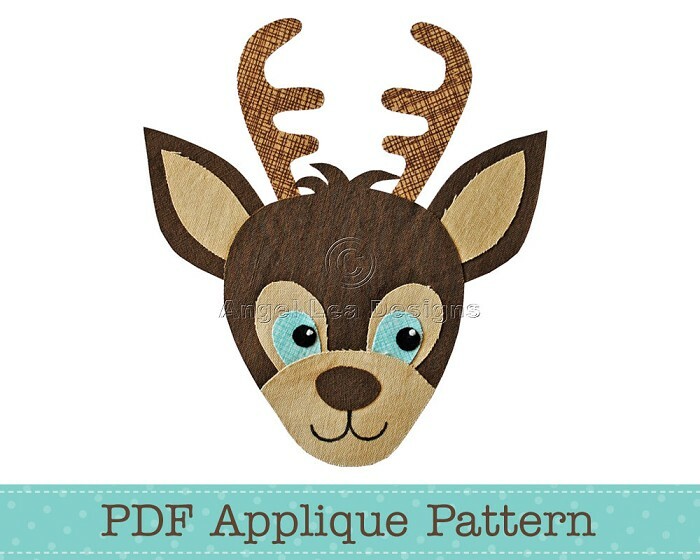 ♥ If you require the template to be a different size and are unable to adjust it by changing your print settings let me know and I will adjust it for you.